Fibripreg is a pre impregnated reinforcement made of flax fibres in association with biobased resin dedicated to hot compression moulding. 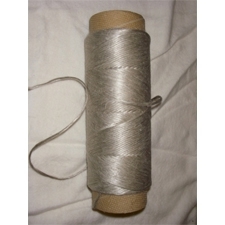 FibriPlast is a range of nonwoven felts especially dedicated to thermocompression moulding. 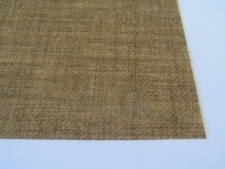 FibriPlast products are composed of a natural reinforcement fibre in association with a thermoplastic matrix (PP). 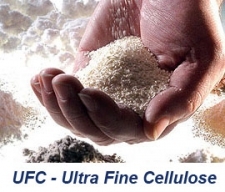 ARBOCEL UFC is today the finest grade of cellulose available in industrial scale worldwide: particles size centered on 8 µm.